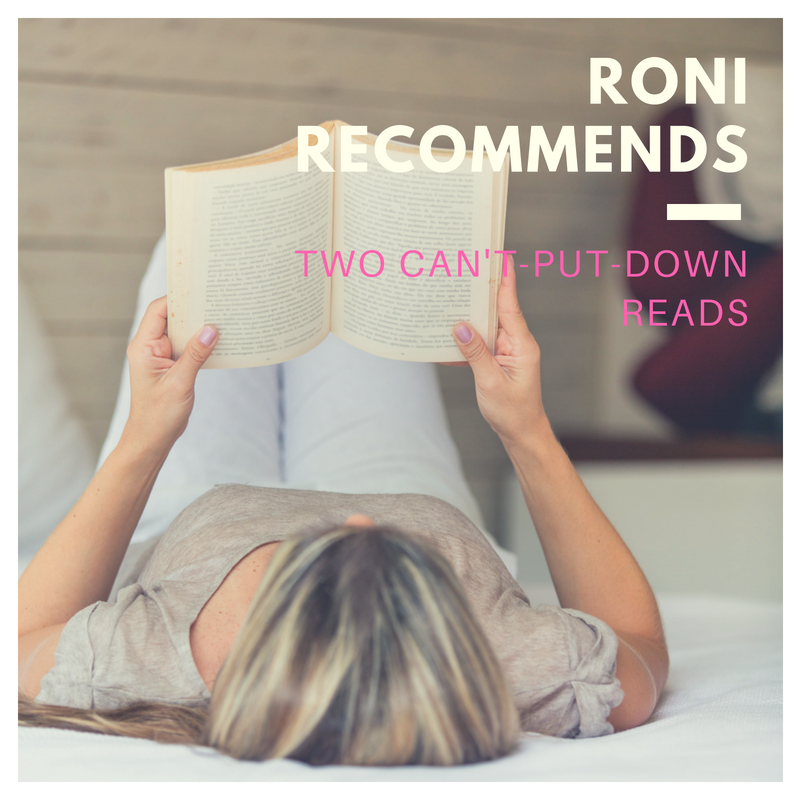 So this book took on a topic that would be very hard to do well and non-exploitively in a romance, but she completely pulls it off. I don't want to give too much information about what that issue is, but if you're concerned, check online for trigger warnings. 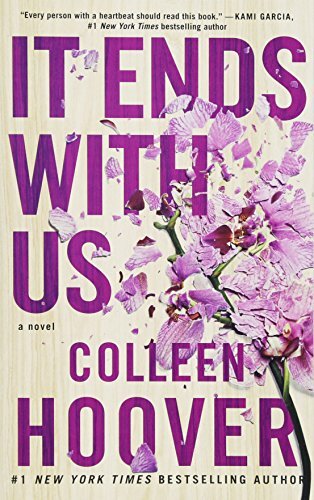 I loved how this book showed the gray areas in a relationship/situation that is often looked at as solidly black-and-white by those looking from the outside in. 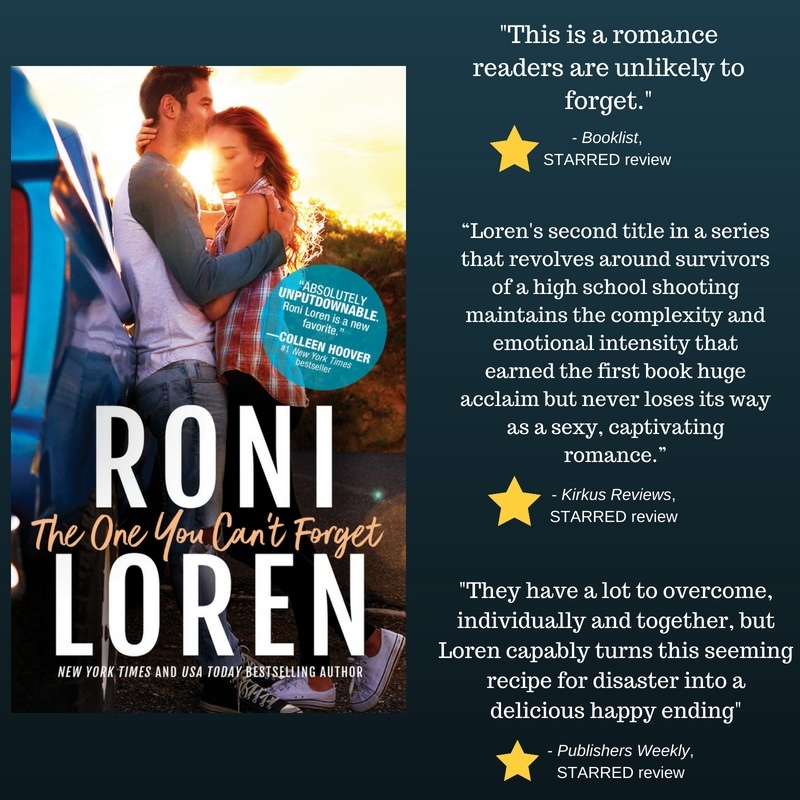 It's also a well done romance on top of that so you'll still get your swoony happy feelings, too. In addition, her author note at the end really hit home for me as I could relate to her childhood experience on a personal level. So it was one of the best books I've read in a while, and that's saying something, because I've read some good ones lately. If you haven't read it, go forth and buy It Ends With Us! Next up is definitely not a romance and is a difficult read but also a compelling one. If you haven't been living under a rock, you've no doubt heard that they've apprehended the person they believe is the Golden State Killer. This brought the recent book about the case, I'll Be Gone in the Dark, back to the forefront. I don't read true crime often but there are occasions where I'm compelled to know more. This was one of them because the author of the book passed away while she was writing the book, and sadly, will never get to see that her book helped this guy finally get caught. I wanted to read the story she wrote. This book is about the crimes, the investigation, and the search for the killer, but it's also about the woman who dedicated herself so fully to writing this book. 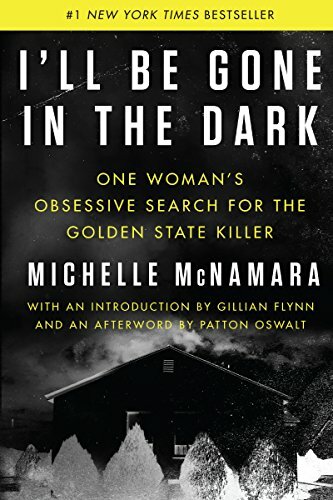 Michelle McNamara did a fantastic job taking decades of evidence and a long list of crimes and organizing the information into a compelling portrait of the time in history all this was happening, the investigators, the victims, and the monster who committed the crimes. It was written with a deft hand and in a non-sensationalizing way. I will say that you should not make the mistake I did and read it when you're home alone at night, but it was worth the read. It's also a good example of how a book can actually change things. I truly believe that the killer was found in part because of this author raising the profile of the case. She also directly suggests in the book the very method they used to catch him. 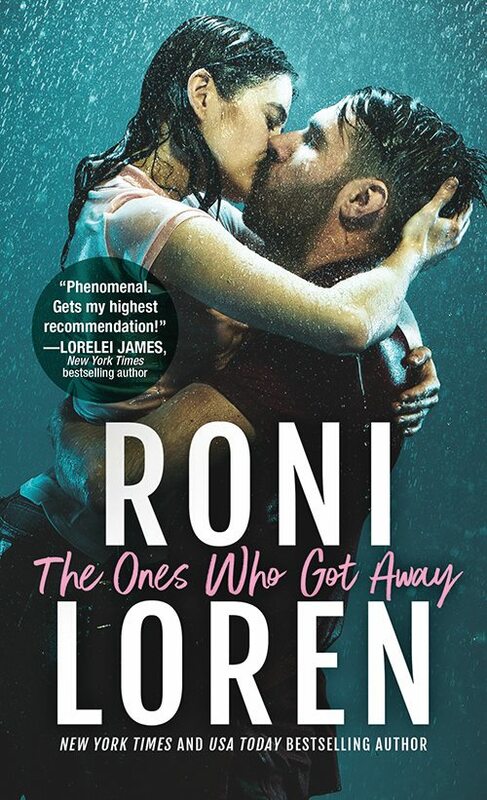 If you haven't heard, The Ones Who Got Away is currently on sale for $1.99!